Mateen's ex-wife, Sitora Yusufiy, originally from New Jersey, who now lives in Colorado. Sources said they met online eight years ago, got married in Florida, lived briefly in Fort Pierce, Florida and divorced in 2011. The marriage lasted only a few months before she left, sources said. She is now engaged to someone else in Colorado. Yusufiy said Mateen showed no signs of radical beliefs while they were married. She said she divorced him after he became abusive. 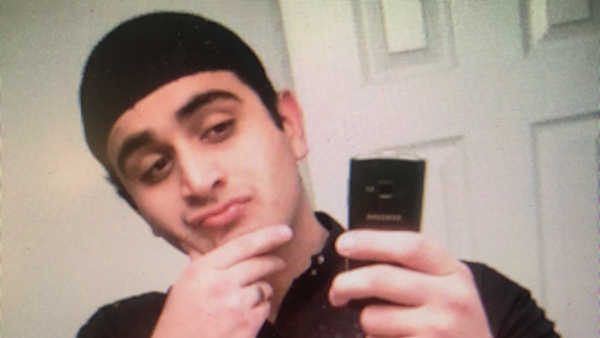 "He was very short-tempered and he would often get into fights and arguments with his parents but because I guess was the only one in his life, most of the violence was toward me," Yusufiy said. Mateen was well known to the FBI counter-terrorism squad. He was interviewed by agents three times over the last three years. He allegedly told co-workers he had ties to know terrorists. Authorities also say Mateen legally purchased at least two firearms within the past week or so. There were no criminal charges and nothing on his record that prevented from from the purchase.